Yummo with those amazing drinks and great food!! Ok you had a plane land on the road you were on! That's crazy!! How fun are those drinks! I would probably like the gummybear one! The cotton candy is so pretty! Everything looks so yummy and those drinks are too cool! Gummy Bear mojito?! Yes please! Also that's WILD that the plane had to land on your road!! you know i thought that cotton candy drink would be too sweet but i bet it was good bc the cc was outside of it :) good call! the stupid plane - what a pain on an already busy commute for all on fridays. I love how fun their cocktails are! Cheers to a fun drink and a new week without any crazy road plane landings! I always think about having to land on a road when I fly, how crazy that happened to your commute. 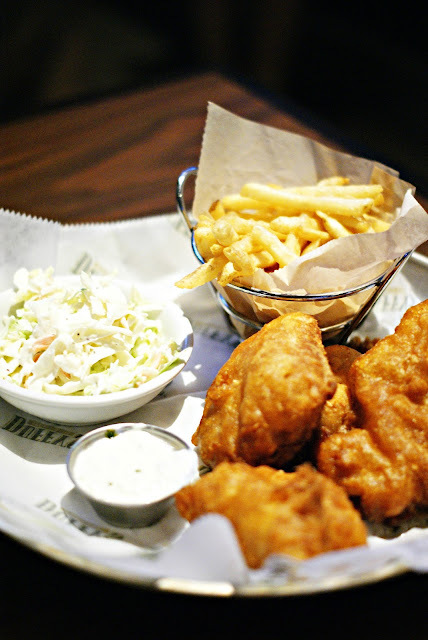 All day happy hours are always a great reason to choose a spot for some drinks and food. 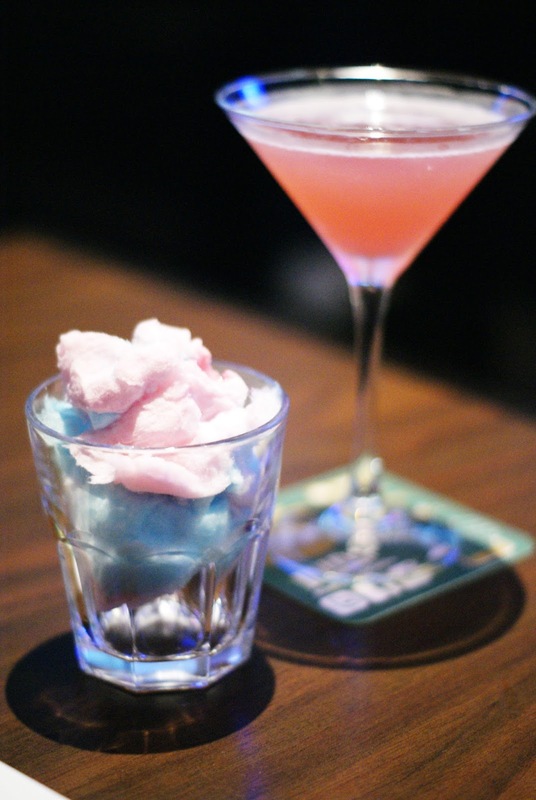 I definitely need that cotton candy martini next time I go there. And how crazy was that plane landing on I4?! When I heard it on the radio, I thought the DJ was joking.... yeesh! This looks SO good - I could go for a cocktail already, lol. Glad you had fun! Oh my gosh, what fun drinks! The gummy bear one looks amazing but I think the cotton candy sounds super delicious! Oh I would love a cotton candy cocktail!! I sort of wish I had a cocktail right now. Too early?? It's 5 somewhere. Totally loving their slogan too! And everything looks so yummy! How fun are these cocktails! I love key lime pie too -- so good!! Happy Hour all day?! Sign me up! Sounds like a perfect way to decompress after an unusual rush hour! That is crazy about the plane! Looks like you were able to turn things around with a good drink and some yummy food. I've only been to Duffy's once to watch a game but didn't realize they had such fancy drinks. 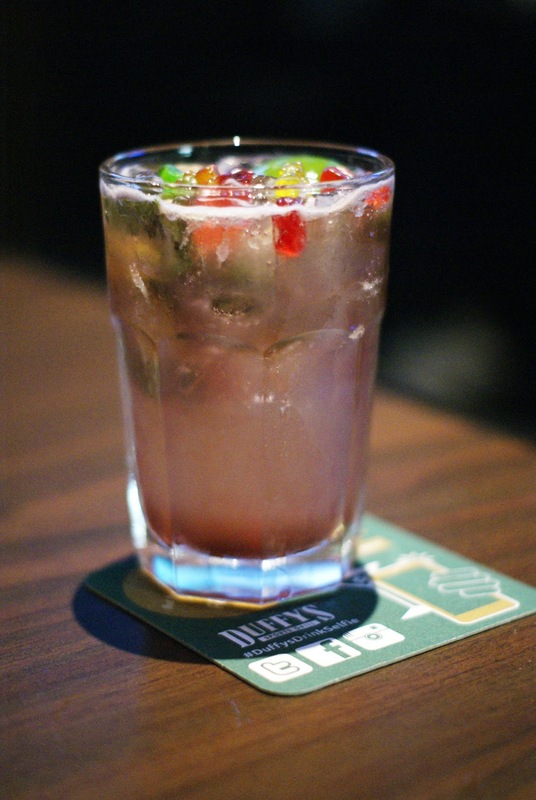 The gummy bear mojito looks delicious! I need to go back to check it out. And yea so many people I know got stuck in traffic due to the plane on I4. What on earth?? The traffic is horrendous enough, then add a plane...yup a drink was much needed! YUM to those drinks, they sound and look so good! 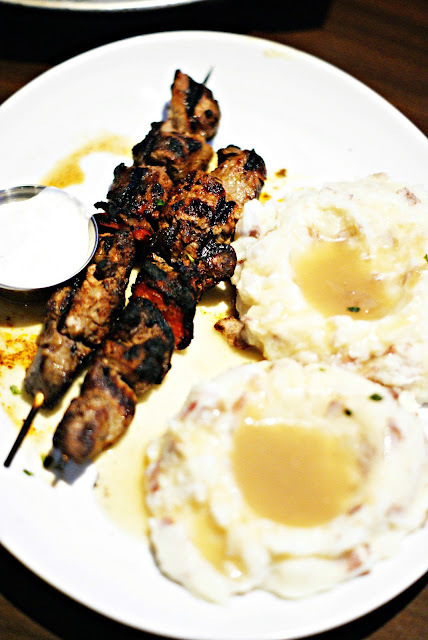 Your blackened beef tips look amazing too. It's always nice when a menu has lots of options, including gluten free! Looks like an amazing and fun happy hour. What a fun post dear! The food looks so delish!!! The food looks so yummy ! Lovely pictures ! All the food looks so good there!! YUM!! this all looks amazing! Ummm, crazy that a plane landed on a street! oh my goodness, when i saw your story about the plane and the emergency landing - terrifying! 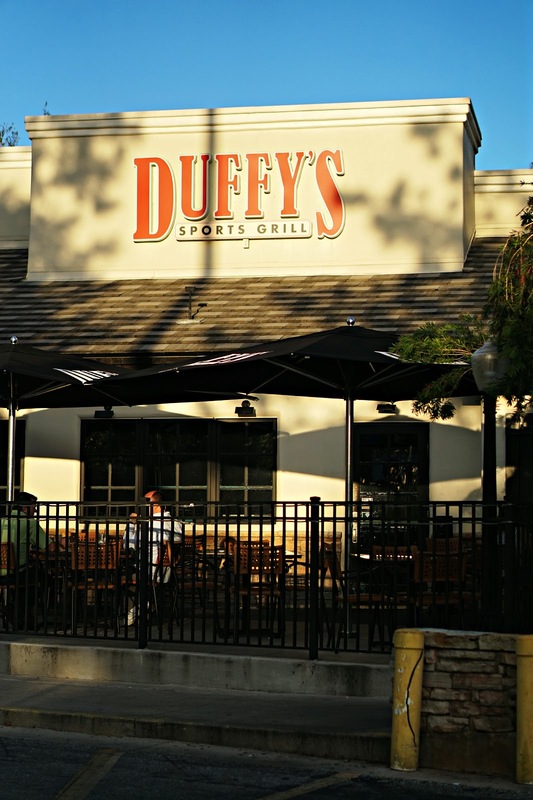 i love duffy's slogan - sounds like my kind of place. and alcohol with gummy bears? sign me up. i'm not a big fan of mojitos though so maybe if i go i'll just ask them to chuck gummy bears in whatever i order. haha. the food looks delicious! i love a good cocktail and that cotton candy martini sounds so good! And how crazy about a plane landing on the road _ Orlando always has something wild going on!